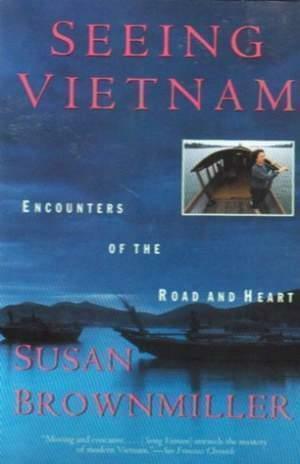 Susan Brownmiller, best known for feminist writings (Against Our Will; Femininity), first visited Vietnam in 1992 after travel restrictions for ordinary Americans were lifted. Traveling from Hanoi to the Mekong Delta, Brownmiller praises Vietnam's literacy rates while noting widespread malnourishment and the massive failure of large-scale state enterprises. She notes the continuing differences between north and south and the ecological damage caused by the war, integrating these observations into lengthy discussions of hotels, meals and plumbing, and accounts of people met and sights seen.